Is learning German a requirement to study in Germany? Are you looking forward to pursuing a bachelors or masters program in Germany? 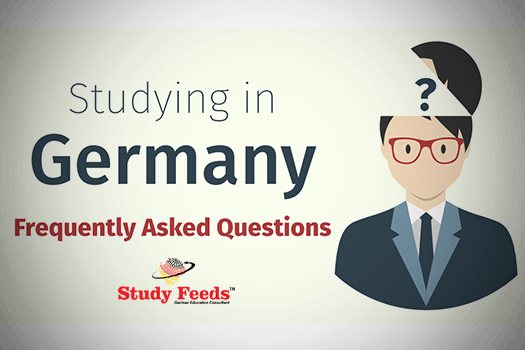 Well, the fact of whether knowing the native language of the German is a requirement is a debatable topic, as a lot of international students come every year to pursue higher studies in the country. Germany is known for its world-class education and its state universities charge no tuition fee at all. These two factors make Germany a top destination to make a career in a particular field. 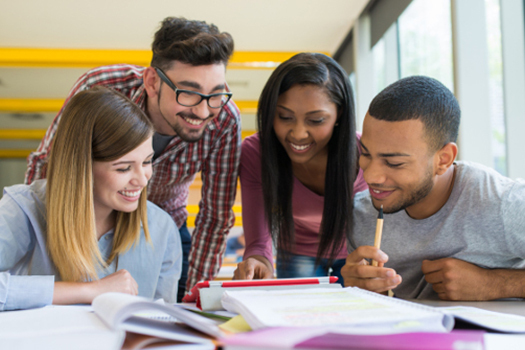 To be able to study in Germany, there is a lot of study in Germany requirements that you need to take into consideration. However, when we talk about learning the German language, it depends on whether you require the proficiency or not. While it is better that you learn basic German to be able to converse properly, the proof of German proficiency is required by some universities, not all. 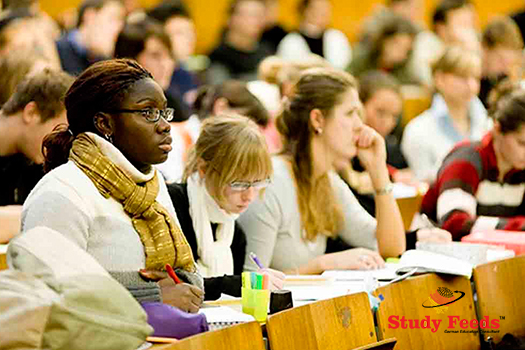 DSH– It is a German Language Entrance examination conducted for international applicants. If you are studying for a shorter period of time, say for two semesters, you need not show the evidence. Otherwise, you need to fulfill the A level requirements for German universities. IELTS– International English Language Testing System: This test is conducted to assess the reading, writing, speaking and listening skills of the non-native English speakers to check their level of proficiency in English. TOEFL– Test of English as a Foreign Language: With a grade validity of two years, this test is an alternative to the one listed above and serves the same purpose. Both tests are conducted for non-native English speakers, and they act as proof of proficiency to study a program in English. When you apply for a program at a German university, make sure that you clear the language proficiency tests to present them as a proof that you’re fluent in the language that you wish to study your course in. Also, if you are visiting Germany for your higher studies, there is no harm in learning basic German to be able to communicate with a larger set of people and make new friends. So learn German and study your dream course in Germany for a bright future!